Mother's Day is not a public holiday. It falls on Sunday, May 12, 2019 and most businesses follow regular Sunday opening hours in Colombia. 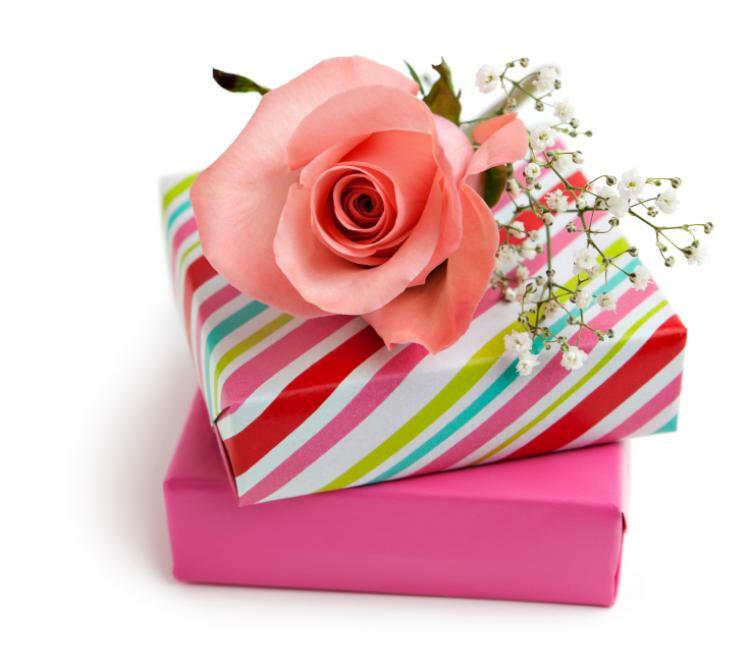 Flowers and other gifts are given to mothers on Mother's Day.